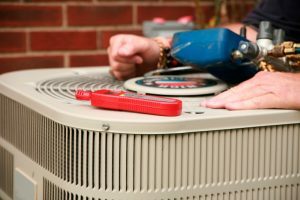 With our weather finally giving us some cooler temps, our air conditioners have gotten a bit of a break. 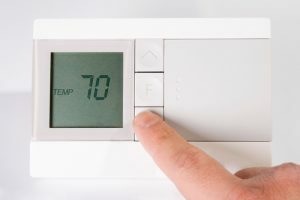 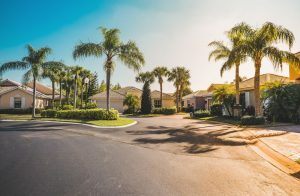 That means that right now is the perfect time to look at the condition of yours, and consider whether Santa Rosa Beach, FL air conditioning repair services may be in order, or perhaps even a replacement. 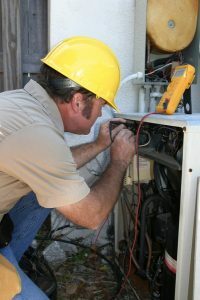 All household air conditioners have limited lifespans, no matter how well taken care of they are. 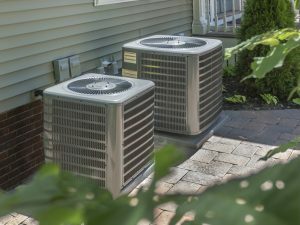 And as your air conditioner approaches the end of that lifespan, it’s efficiency will drop. 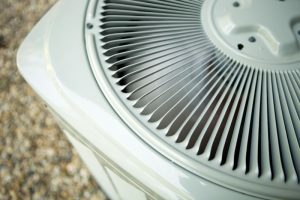 Is Your AC System Struggling Due to Refrigerant Loss? 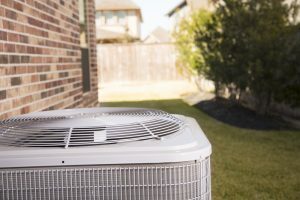 Your air conditioner isn’t cooling properly due to refrigerant loss, and you’ve been told that it simply needs to be recharged (refilled), even though you’ve had this service done previously. 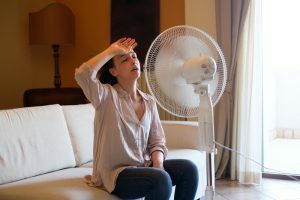 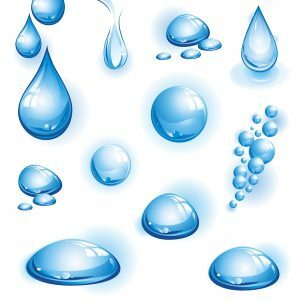 If you’ve found yourself in this scenario we have some news for you—refrigerant loss is not normal! 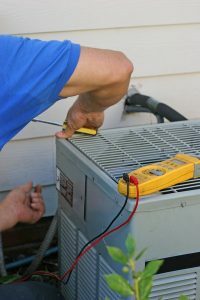 Posted in Air Conditioning | Comments Off on Is Your AC System Struggling Due to Refrigerant Loss?